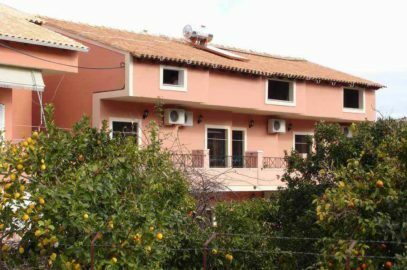 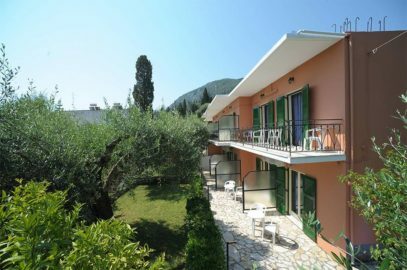 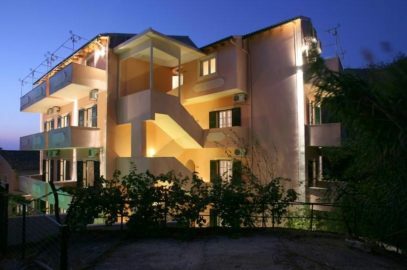 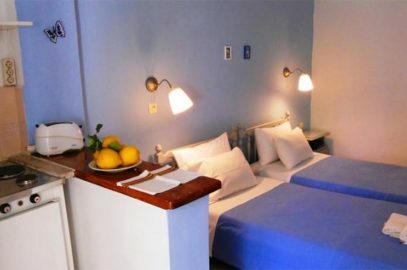 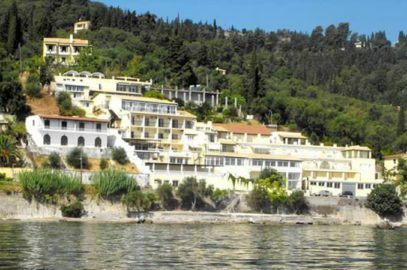 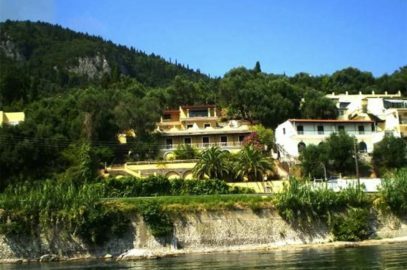 In the picturesque and beautiful village of Benitses 400 meters from downtown and 12 km from the town of Corfu. 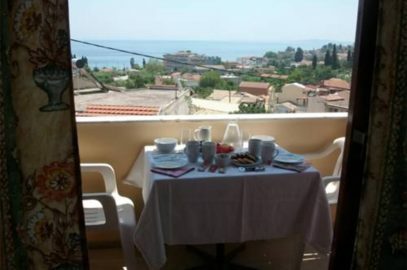 We are just off the main road and the sea, the nearest beach just 20 meters away and from the back of the apartments is the mountain. 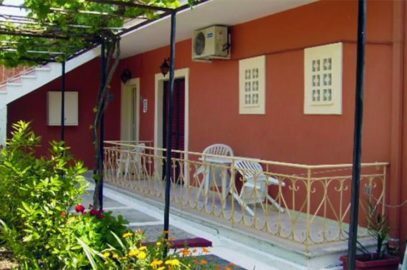 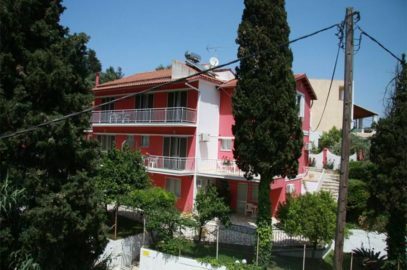 The apartments are tidy and clean, all with bathroom and fully equipped kitchen,air conditioning and TV, also parking is comfortable and is just 40 meters away. 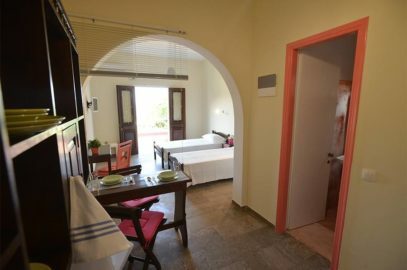 We are a family business and we can directly address any problems arising either in apartments either our own customers and help in any way we can so that the vacation be unforgettable. 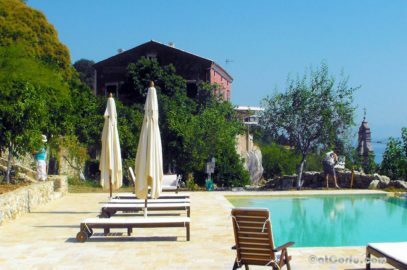 Open all year round and during the winter months our prices are very low.